Our bar soap is made of all natural ingredients. Builds a rich and smooth lather with a fresh aroma. 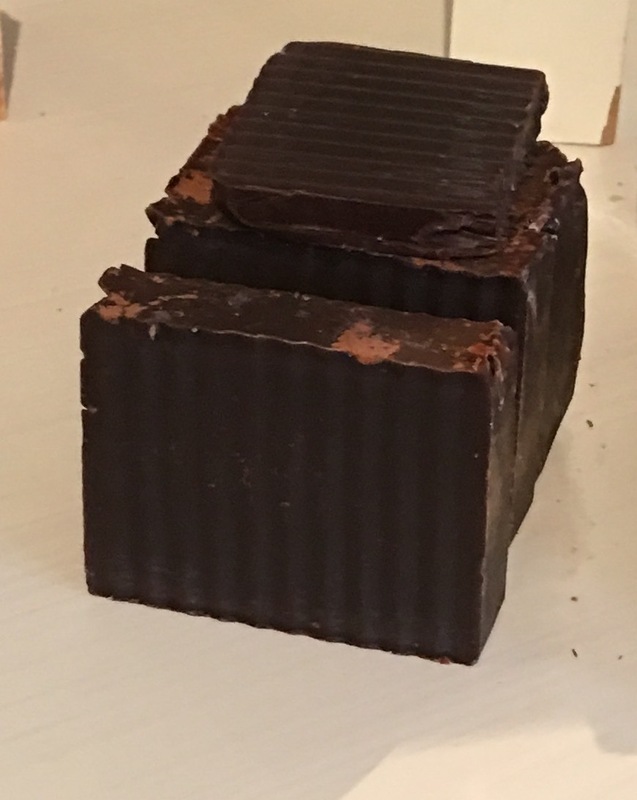 Caffeine in the coffee soap is great for stimulating circulation on the surface of the skin and it also moisturizes the skin. Ingredients: Coffee Grounds, Coffee Absolute, Saponified Olive Oil, Sunflower Oil, Jojoba Oil, Sweet Almond, Coconut Oil, Avocado Oil, Palm Oil, Shea Butter or Cocoa Butter, 100% Pure Essential Oils and Iron Oxides/Plant Materials as Natural Pigments Caution: Do not use this product if you have an allergy or sensitivity to any of the listed ingredients. Discontinue use if rash or irritation occurs. Keep out of reach of children.